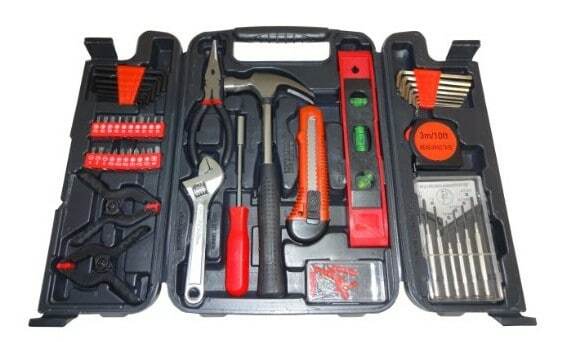 Save 58% on the 52 Piece Household Tool Set, Free Shipping Great Father's Day Gift! Save 58% on the 52 Piece Household Tool Set, Free Shipping Great Father’s Day Gift! The 52 Piece Household Tool Set is on sale for $24.95 at Amazon right now. That's 58% off the list price of $59.95! Convenient tool variety for day to day use and small projects.